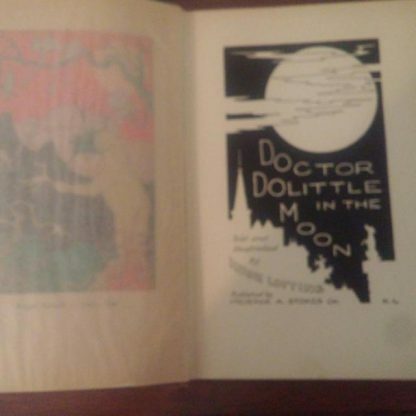 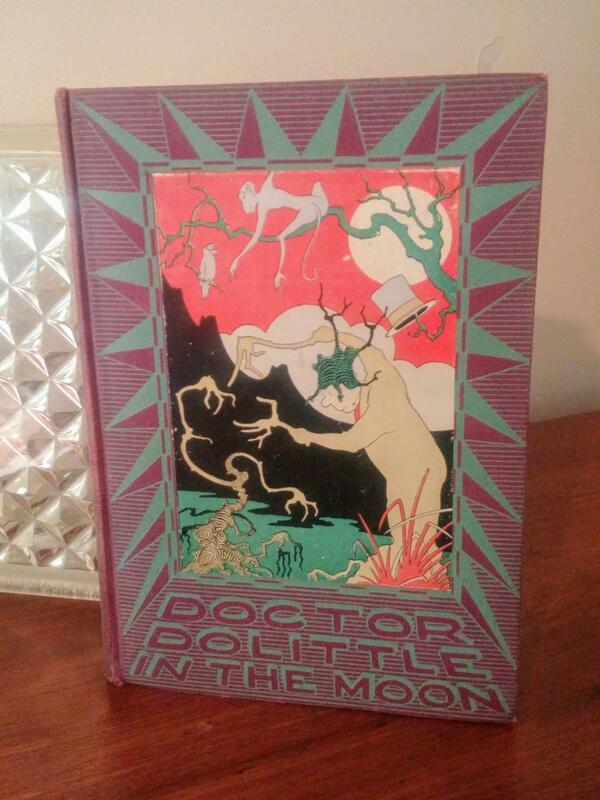 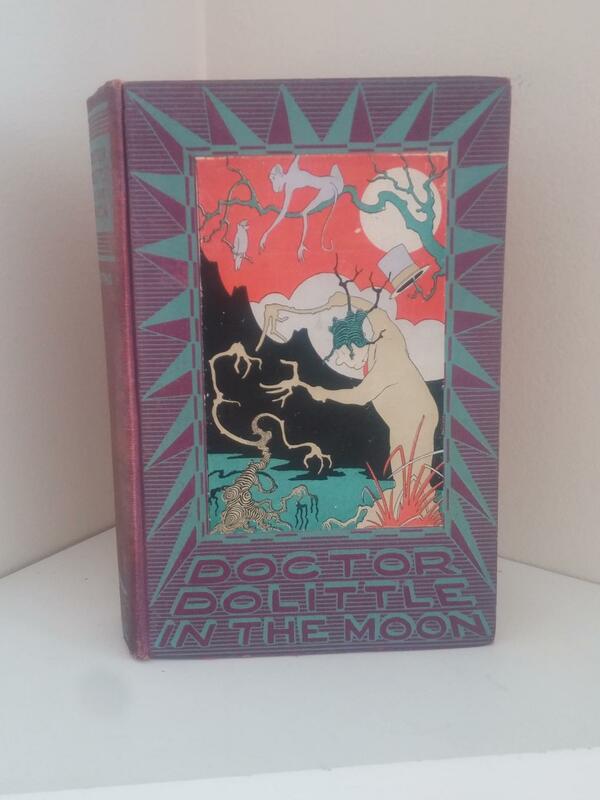 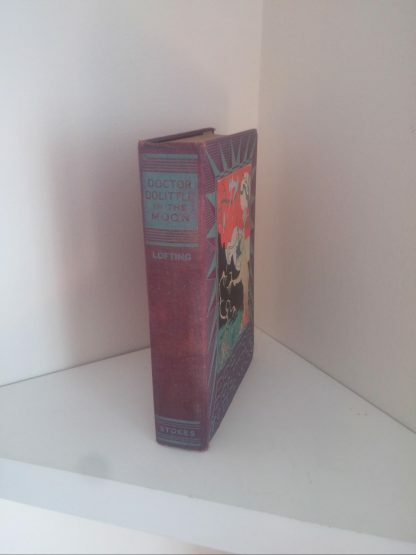 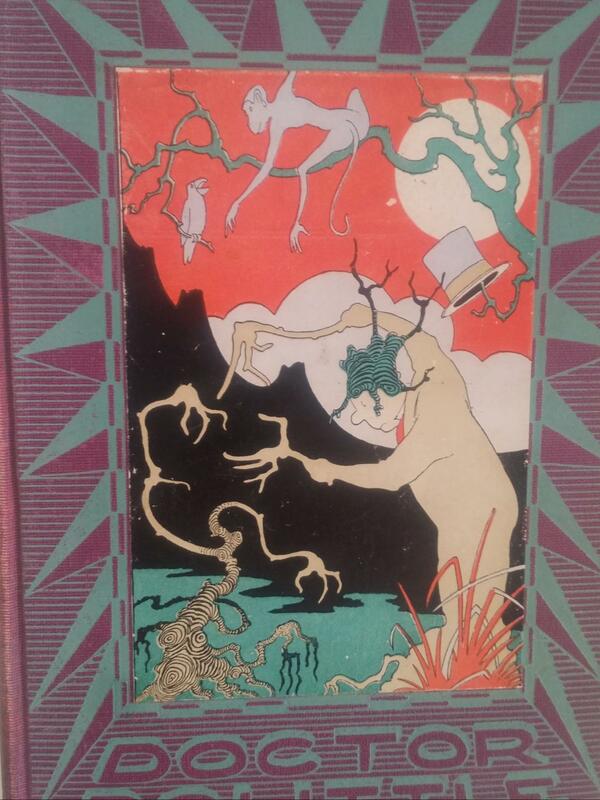 Doctor Dolittle in the Moon, by Hugh Lofting, published by Frederick A. Stokes Co. Vibrant illustrations by Lofting himself enhance this cult classic novel. 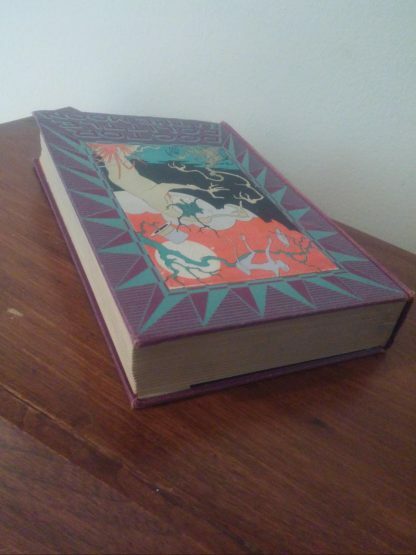 This book is in Absolutely Beautiful Condition. Lovely vibrant pictorial plum cloth, and Aqua blue binding with a brightly illustrated paper art plate on front board, missing original dust jacket but colors on binding are still true and bright. 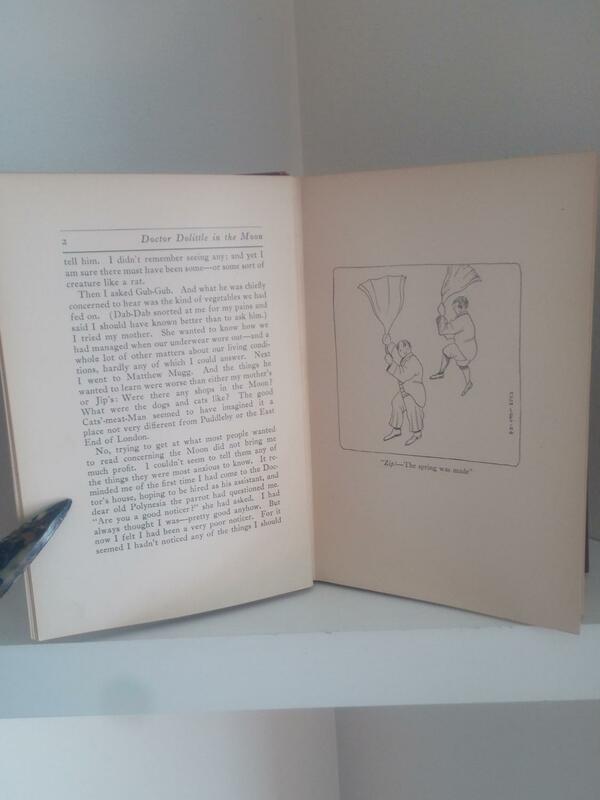 You will be hard pressed to find a 1928 First Edition, first printing in finer shape. 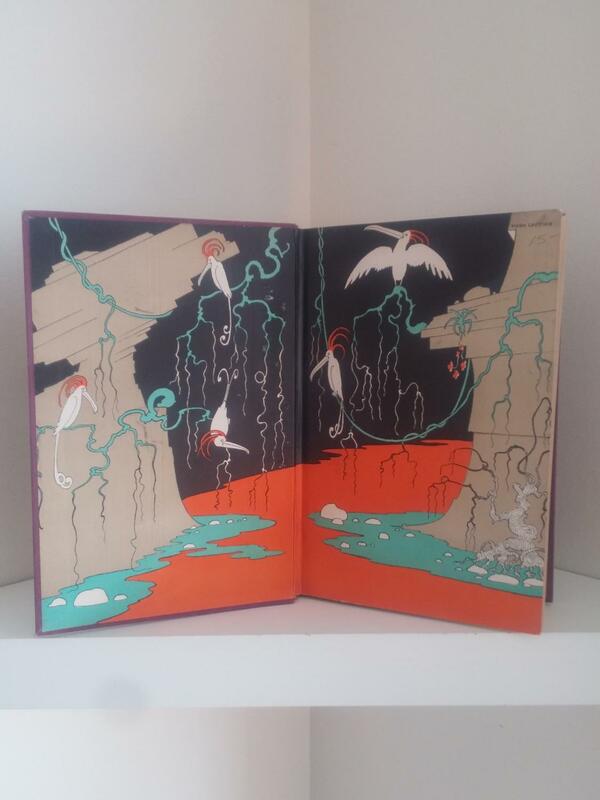 All pages clean and tight to binding with no internal seam issues. 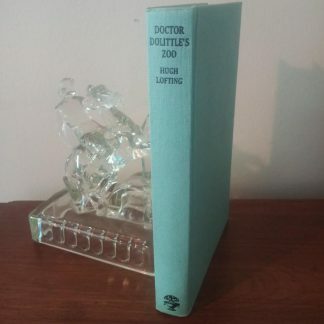 Synopsis from Wiki: Doctor Dolittle in the Moon (originally printed in 1928) was intended to be the last of Hugh Lofting‘s Doctor Dolittle books (volume 8), and differs considerably in tone from its predecessors; the stripped-down narrative does not have room for any of the sub-plots and tales previously present. 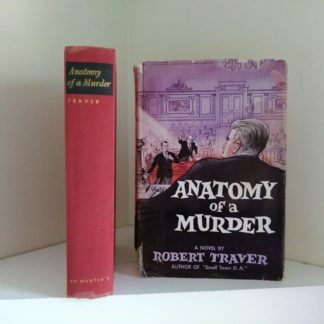 Instead, there is a growing sense of an event about to happen that is almost spooky in tone. 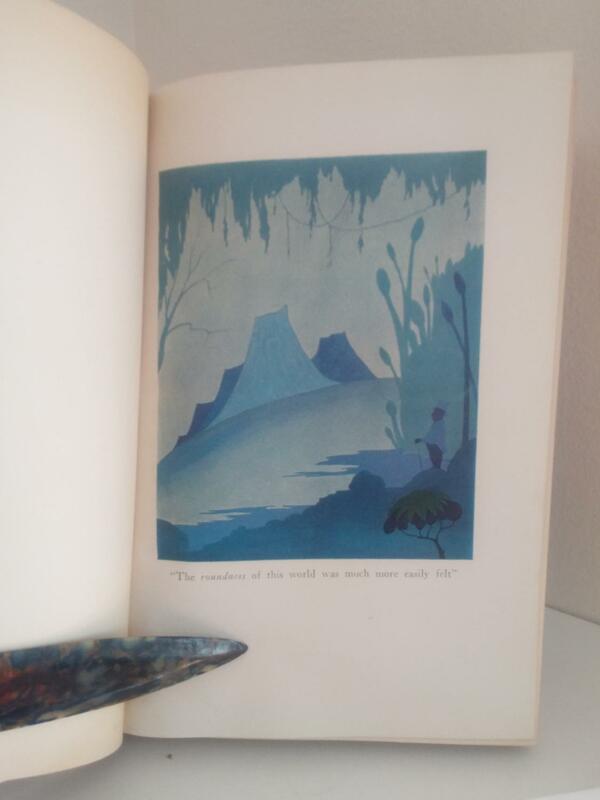 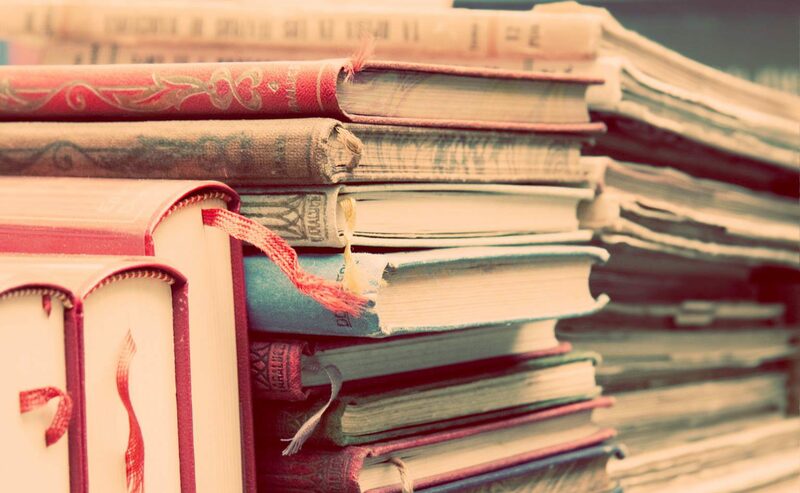 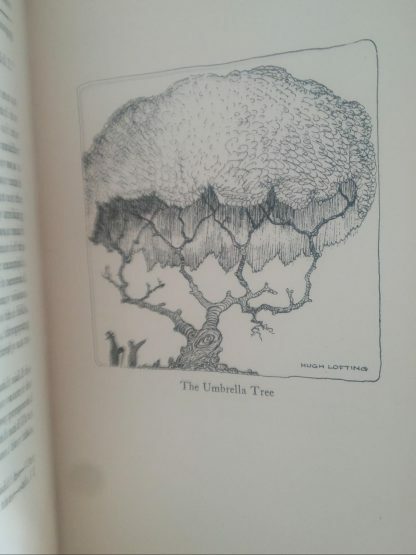 There are some very complex passages for a children’s book; for example, it begins with a meditation about what the writer expects from the reader and vice versa. 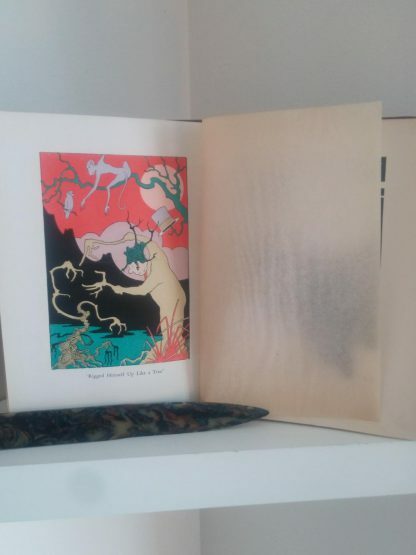 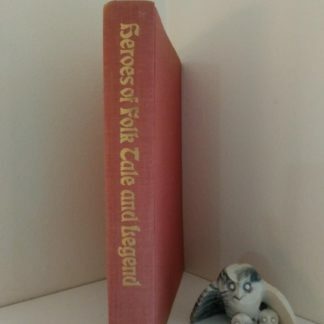 Buyer FYI: There seems to be slight confusion with buyers and some sellers whether or not they are posting or buying a true First Edition first printing of this book. So some buyers are wondering why some First editions are posted around the 50$ range and some are upwards of 300$. 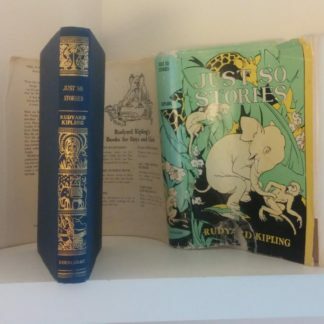 That likely depends on if you are buying a 1928 First Edition, first edition, 2nd printing, or a 1928 First Edition, first printing. 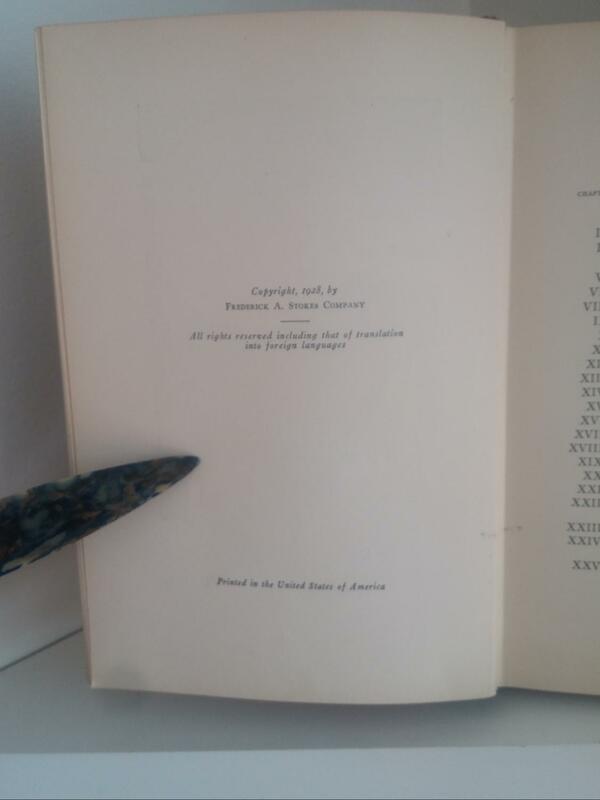 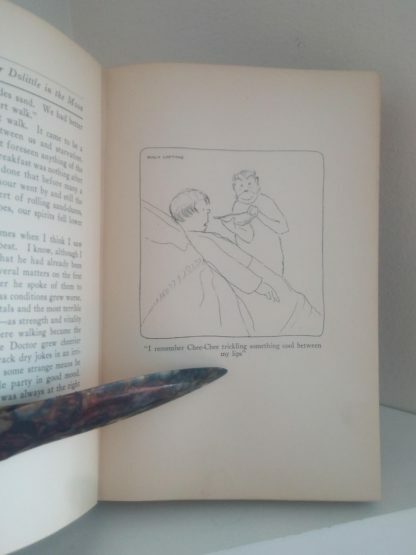 There are a fair amount of people selling 1928 First Editions of this book and pronouncing them as such which would be true but in many cases, the buyer doesn’t realize it is a First edition, thus. 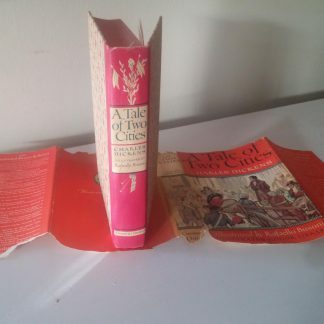 because the seller is not posting the copyright page which indicates which First Edition you have. 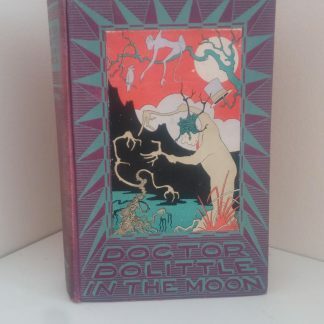 The second printing of this book came out within the same year just and some buyers are thinking they have First Edition & First printing when that is not always the case. It would state under the 1928 copyright that it was reprinted later that year, on the copyright page so if you are purchasing this book make sure you get a picture of that page to be certain what copy you are buying. 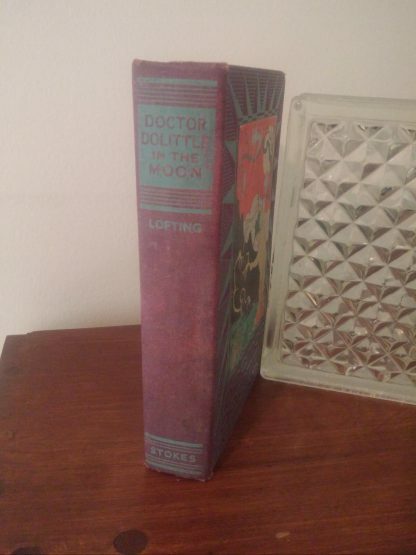 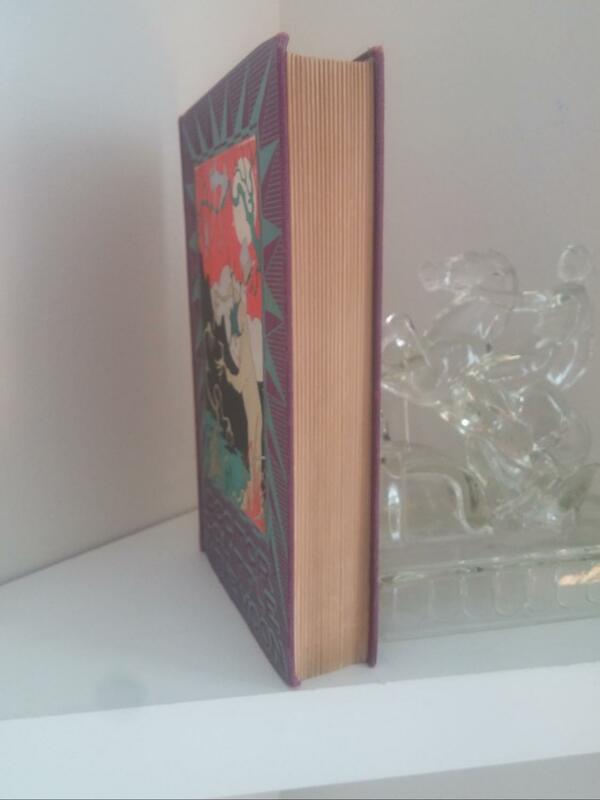 A Tale of two Cities, 1948, Charles Dickens, First Printing of Junior Library Edition with original DJ	 Doctor Dolittle’s Zoo, 1966, Hugh Lofting, Like New!